Meru Cabs was one of the first companies to launch metered “Radio cabs” in India under its brand “Meru.” First launched in Mumbai in April 2007, Meru Cabs has grown exponentially terms of fleet size and geographical presence. Customers benefit from a relaxed commute in a well equipped, air-conditioned cab, which is readily available 24/7. The printed receipt at the end of the ride assures the customer of tamper proof billing. Headquartered in Mumbai, Meru Cab Company provides a radio taxi service in the four key metros of India – Mumbai, Delhi, Hyderabad and Bengaluru. Meru Cabs delivers a reliable taxi service by concentrating on each touch point with its customers and devising systems, processes or technologies that will deliver a reliable interface. Star City Taxi operates its fleet of modern, air-conditioned, GPS enabled vehicles under the Star City Taxi brand name. Star City Taxi, the brand is today a symbol of commitment to unshakeable reliability- the heart of the Company’s promise to our customers. It is this promise of reliability that drives Star City Taxi to endeavour to provide the most efficient services every time to our customers. A pioneer in shaping the personal ground transportation industry in India, Carzonrent (India) Pvt. Ltd. (CIPL) is India’s Numvber 1 personal ground transportation service provider today offering a complete bouquet of end-to-end long and short term car rental solutions through its fleet of 6500 cars across the country in Delhi, Mumbai, Bangalore and Hyderabad. A brainchild of Rajiv K. Vij, it was launched in the year 2000 with a short-term objective of offering a safe and reliable medium of travel to customers and a long-term vision of giving form and structure to the unorganized Indian personal ground transportation industry and helping the industry get its due recognition. Cabs have now become indispensable part of the transportation system in Mumbai. Cab service in Mumbai can be very useful if you are unaware about the roads of Mumbai or annoyed with the traffic of Mumbai. TABCAB in Mumbai can provide you with comfortable travelling experience whenever you require. All you need is to just call 63636363 and Tab cab service or taxi hire service will be available at your required time. Whether you need cab service to airport or cab service for sightseeing, Tab cab company in Mumbai can provide you with taxi cab service at a very affordable rate. 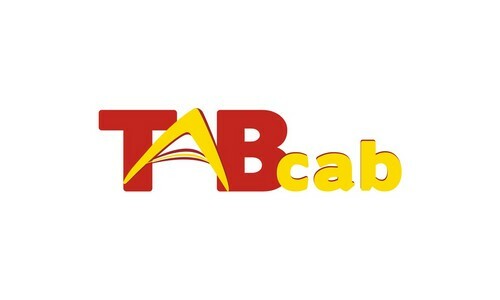 With Tab cab service in Mumbai, you can go right from your doorstep to your destination which will save your time and energy both. Mega Cabs, India’s finest metered radio taxi service, has the largest network of taxis operating across multiple cities. It offers comfortable, well-serviced, air-conditioned cars with a polite and efficient drivers at the wheel. 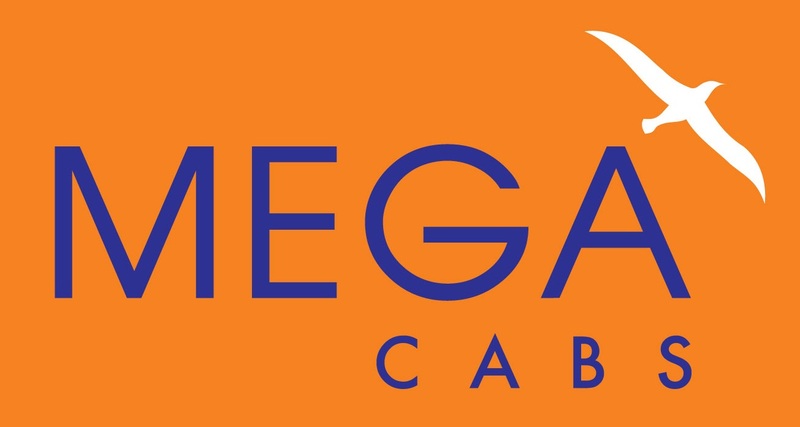 Mega Cab prides itself in being the first taxi operator in India to introduce computerized communication & dispatch systems with GPRS based GPS. You can book a Mega cab in Delhi, Mumbai, Kolkata, Bengaluru, Chandigarh, Ludhiana and Amritsar. They are the official Airport Taxi Partners, in the above cities except Ludhiana. CelCabs has been formed by an “Enterprising” “Group” of “Mind Blowing Entrepreneurs” from Various “backgrounds”, extremely “Passionate” about delivering their “Promoter’s VISION” & helping the people at large in the country. CelCabs was incorporated in 2004 as per the company’s act 1956. But was plying below the RADAR, based on our learning & experiences, we’ve honed our skills & produced the required Products & Services and hence it’s NOW time for us to get known ON OUR CITY-ROADS. Since CelCabs was formed by entrepreneurs, who never had any idea about the “Taxi Industry” experience in “their” past; the team has been striving by the day to Design, Develop & Deploy new STATE-OF-ART technologies to SAVE COST YET RETAIN COMFORT of Travelling & Meet the growing market trends & facilitate our entire Customers with Authentic billing system to fetch VALUE FOR MONEY”. 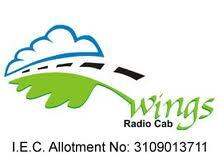 Wings Radio Cab is the most reliable Travel Company in Pune offering Radio Cabs, Car Rental and Taxi Service in Pune that ensures comfort and safety of the clients, With the fastest online car rental services in india, the experience and expertise make it a premier cab service provider in India. They provide world class cab services with educated, polite and reliable drivers. OLA Cabs provde services in Mumbai, Delhi, Bangalore and Pune. Ever decided to take a weekend holiday from the city, but spent hours finding a car rental? Or taken one on the reference of a friend, only to have the operator leave you stranded in the middle and make you miss an important business meeting? Or did the cab just not show up? 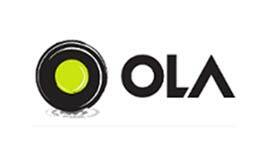 Olacabs.com, is a marketplace for all types of cabs and car rentals. It’s very simple, You enter your city and your need. The site searches the available inventory of our partners and provide you with a list of results and prices of different available cars from different operators. TaxiForSure.com is an aggregator of car rentals and taxis in India. TaxiForSure works with various taxi operators and enable them with technology to ensure customers get an easily accessible, safe & reliable taxi ride ‘for sure’. The Company started its operations in June 2011 and have since enabled bookings in Bangalore & Delhi. Expansion plans are on the cards and TaxiForSure plans to service all major cities in the near future.